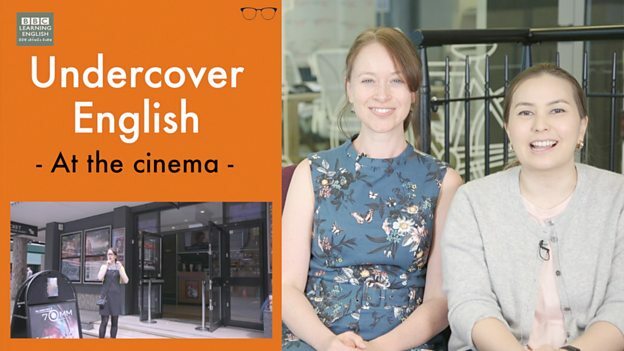 Welcome to Undercover English - where Sian and Clare go undercover in the UK to help you learn real, spoken English. 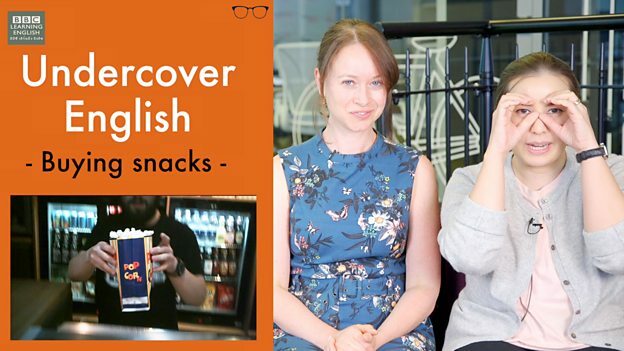 Today, Sian is going going to buy some snacks at the cinema. 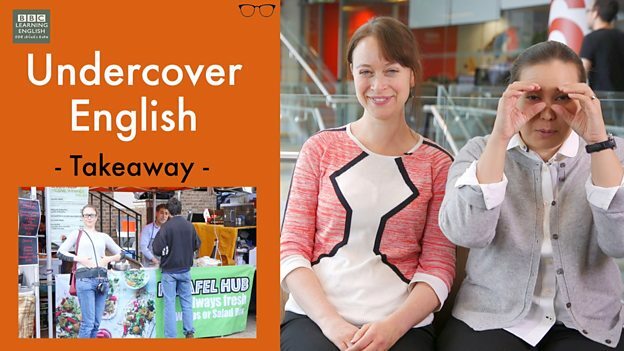 Join her to find out how to buy some popcorn! 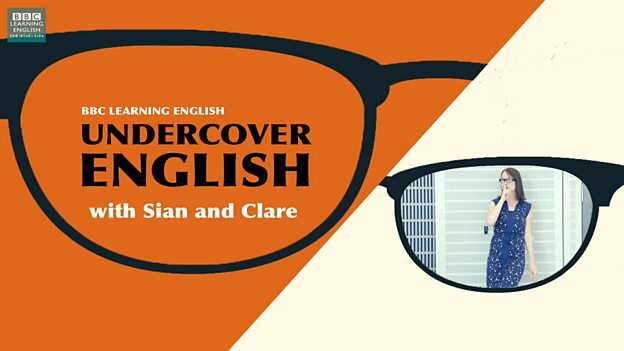 In this episode of Undercover English, Sian is going undercover to buy a takeaway in London. 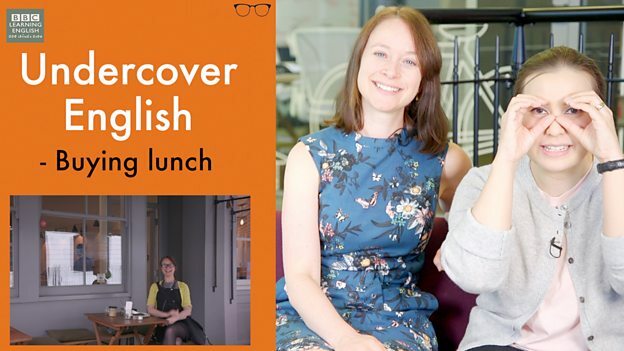 Join Sian and Clare to find out how you can buy a takeaway in the UK and to learn real, spoken English.